Apple was previously investigated by the Autorità Garante della Concorrenza e del Mercato over its warranty policy in the country. Long story short, the company’s been heavily criticized for failing to prominently inform customers that their gadgets come with a EU-mandated two-year warranty. 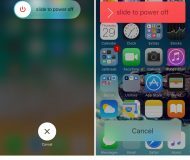 The sneaky, underhanded tactics was an obvious attempt to push Apple’s own extended coverage plans to the uniformed public. 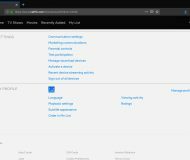 Italian-language web site setteB.IT posted on Twitter an image suggesting that AppleCare protection plans are no longer available in Italian retail stores. According to Google translate, an internal communication from Apple’s EU distribution center in Dublin, Ireland informs Italian resellers that AppleCare Protection Plans and services will no longer be available in Italy from third-parties or directly from Apple. 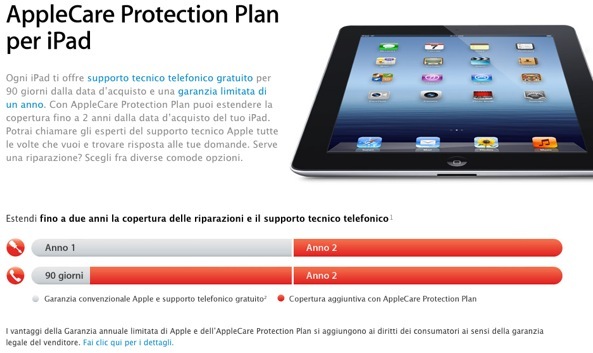 The Italian online Apple store had the protection plans on offer at post time. 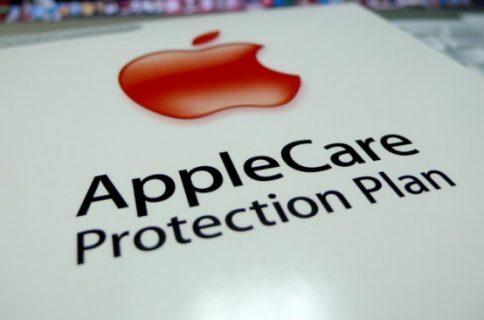 In another tweet, setteB.IT points out Apple updated AppleCare terms to highlight the changes required by consumer watchdogs, including a non-ambiguous statement that “AppleCare plans benefits are added to the 2 year warranty of the seller, required by Italian regulators to protect the consumers”. Apple prominently advertised that its products come with a one-year manufacturer warranty but failed to clearly indicate the consumers’ automatic and free-of-cost entitlement to a minimum two-year guarantee under EU law. These are unacceptable marketing practices. Back in March, Bloomberg reported that consumer groups from 11 countries demanded an end be put to Apple’s ambiguous warranty practices in EU. I’m not really sure what Apple was hoping to achieve, but the firm’s evidently playing with fire. EU is no US and the company will either have to play ball or risk inconveniencing customers while antagonizing regulators. Local authorities in Italy previously found Apple guilty of selling the $99 a year AppleCare coverage when a two-year warranty is mandated by the European Union. 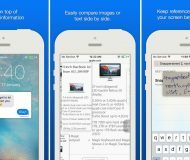 Apple was eventually fined $1.16 million over the snafu. Additionally, the company faced temporary closure of its operations in Italy if it did not bring its warranty policies in line with requirements.